I’ve had this complete mental block. An uncertainty of words to type for a post about Bourbon. One that could even accurately express the feelings that I have about that golden brown liquid with the ability to chase away all your troubles. At least for the night..
That should be a country song. 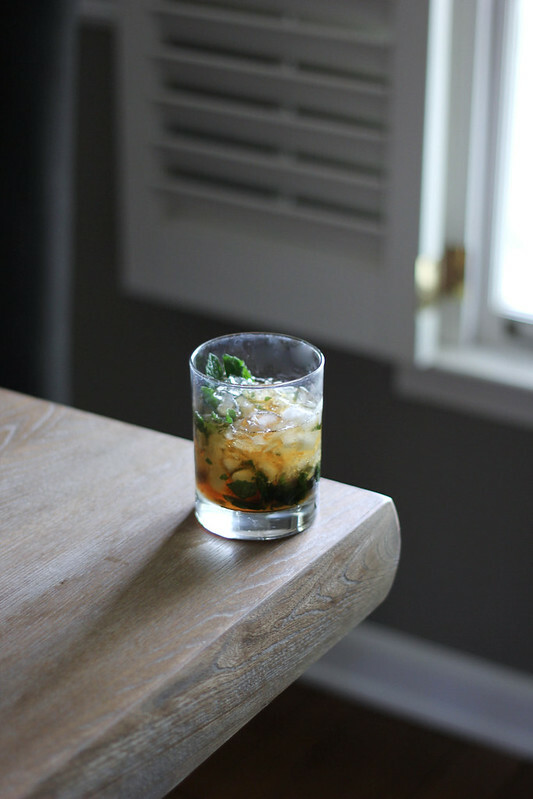 As people gear up for the races and make their way to Churchill Downs, where the Bourbon will most definitely flow, I figured this week called for the ever popular Mint Julep cocktail. With so many variations to appease all types of palates, I think I’ll keep mine somewhat simple and of course southern. I’ve learned from the few times that I was able to actually attend, that Woodford Reserve is what you will find being passed around section 110 trackside at the Kentucky Derby. And for a cool $1000 you can purchase a Mint Julep served in a golden plated cup with GOOP worthy ingredients on Millionaires Row. Also how Benedictine sandwiches and pimento cheese are not enough to eat if you plan to drink more than you weight in alcohol..
For me...the ultimate lover of Bourbon, your Julep is as good as the Bourbon you put in it. But in all honesty, it is almost a sin to mix good Bourbon with anything.. 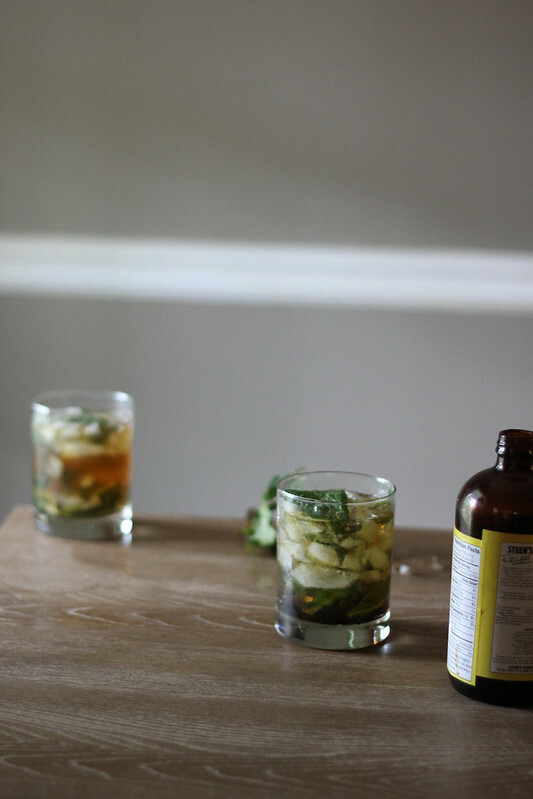 I like to start out with just an ounce of sugar, a few mint leaves to 2 ounces of Bourbon and then go from there. 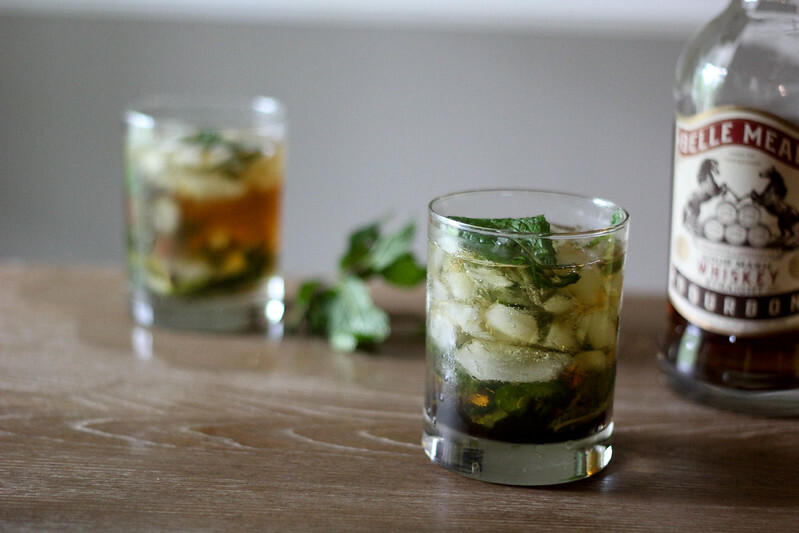 Being that there is a great deal of ice in a proper Mint Julep, I make sure to use a higher proof bourbon say 100-110 to ensure you can still taste the spirit throughout. I was raised to cherish the greatness of Cane Syrup which is basically raw sugar cane stalks that have been boiled down until thickened. It’s a caramel flavored sweetness that goes along well with the natural smoky flavor of good bourbon without making this Julep to sugary. This year we do plan to watch the Derby, in hopes that Kevin Krigger and his horse Goldcents will dominate the winners circle and make history. Google it. 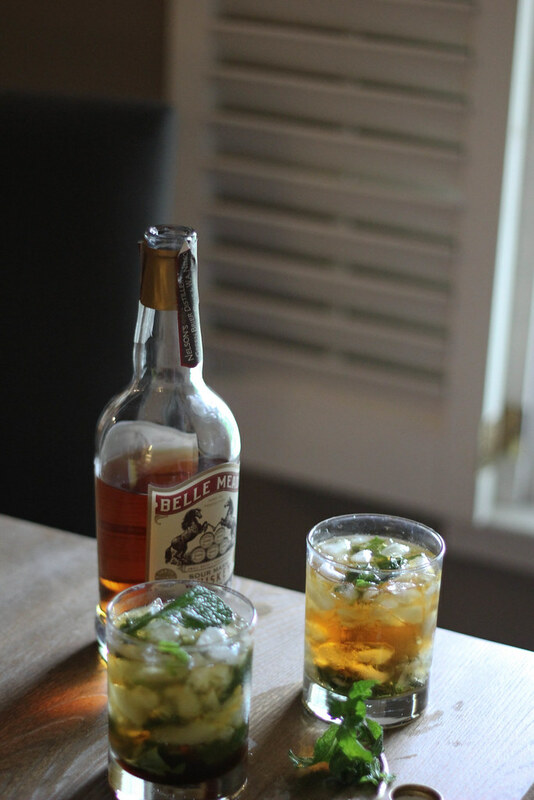 There are some great juleps floatin around via the worldwide web.. do people still say worldwide web..? This Matcha Tea Mint Julep is giving off some incredible hulk greatness..
Todd decided to give you some frozen Julep realness.. I can get down with that too. This Southern Spell Cocktail by Local Milk is blowing my mind..
And this classic Julep using confectioner's sugar..
Place mint and cane sruyp in a glass (or Julep Cup) . Muddle well to release the oil and aroma or the mint. Add Bourbon, fill with cushed ice and stir well. You can also combine the ingredients in a cocktail shaker, shake then pour over the ice. 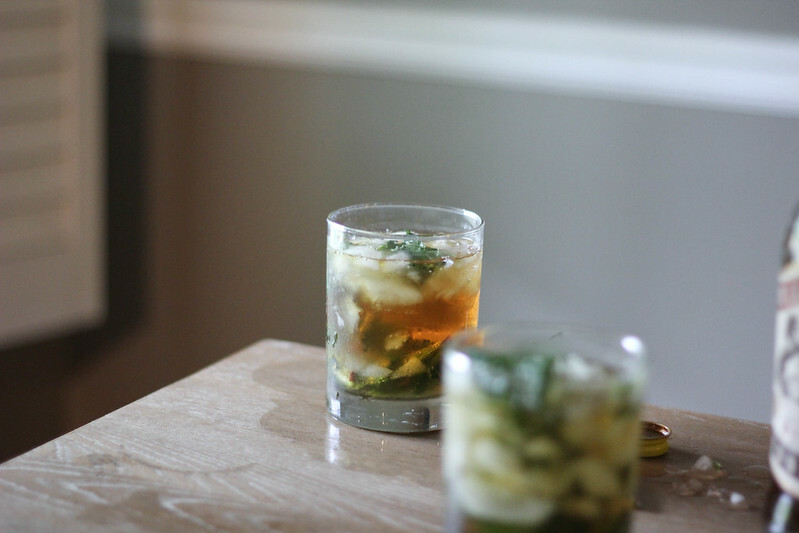 Garnish with more mint sprigs.